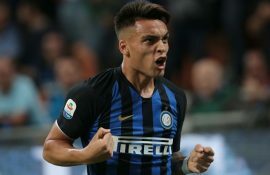 Ivan Perisic and Marcelo Brozovic’s performances throughout the World Cup, particularly last night’s respective performances in Croatia’s 2-1 victory over England after extra-time has alerted a number of clubs according to a report from Premium Sport. 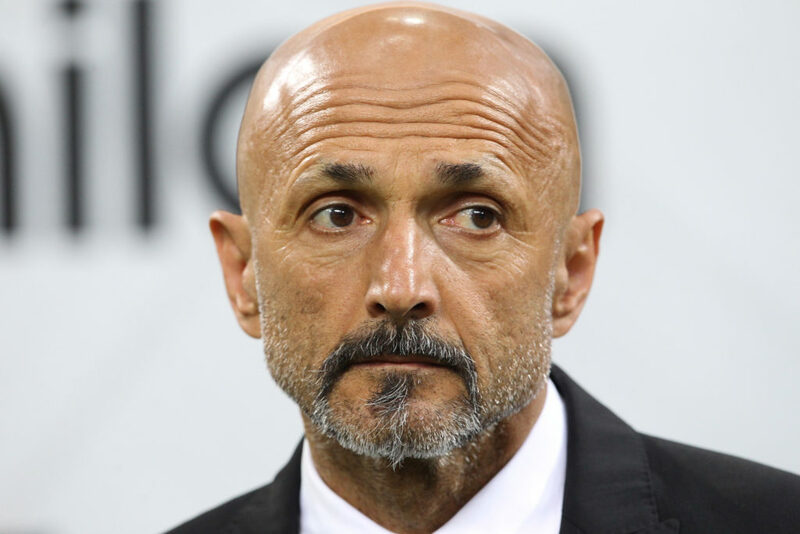 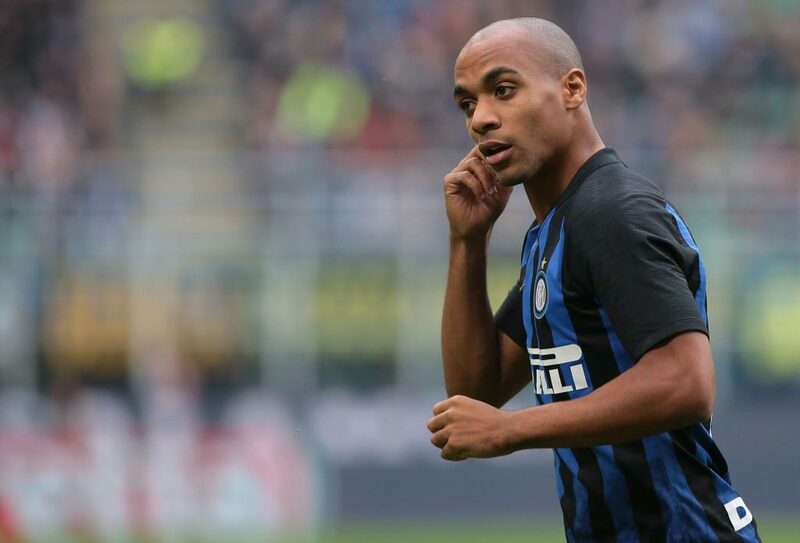 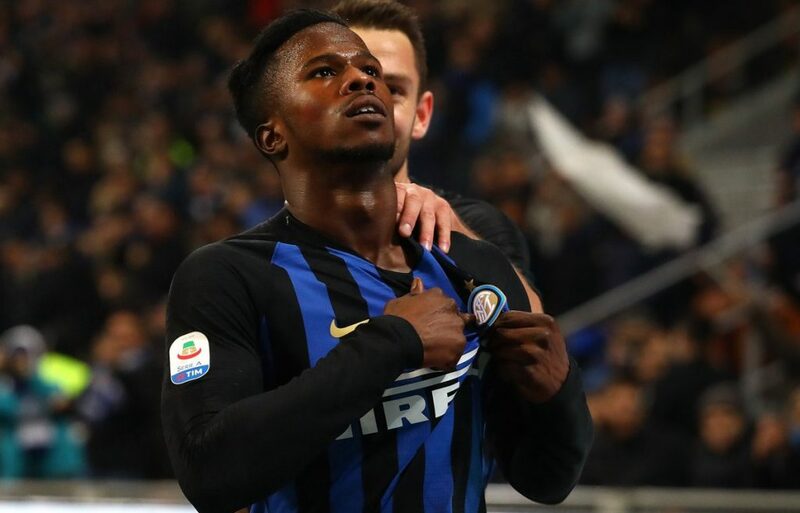 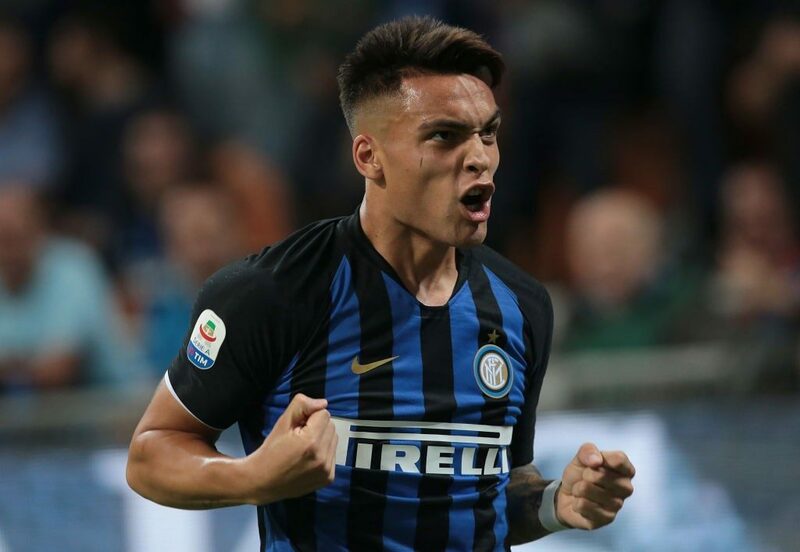 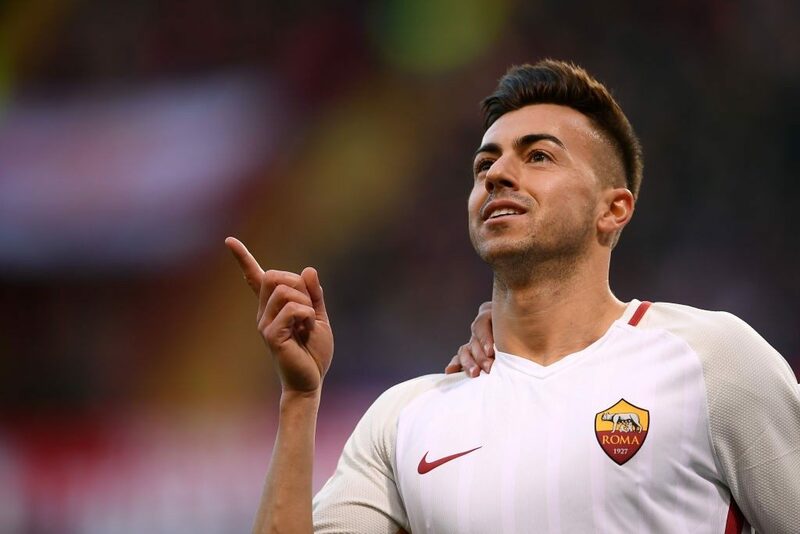 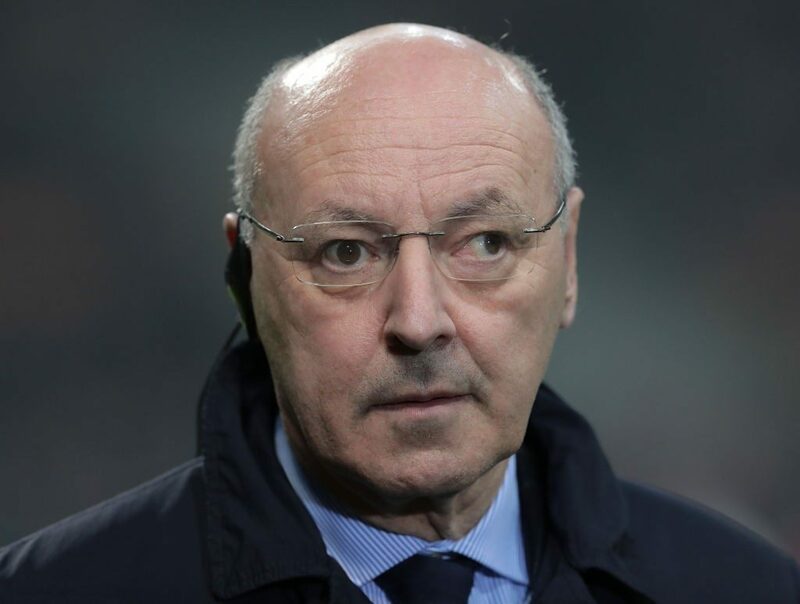 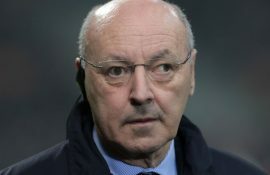 Premium Sport however go on to report that Inter manager Luciano Spalletti has stressed to the Inter hierarchy that neither player can be sold during this transfer window due to the fact they are both fundamental to the side. Last summer Perisic, who is under contract until 2022, of course attracted very strong interest from Manchester United but the Red Devils refused to meet Inter’s demands for the winger. 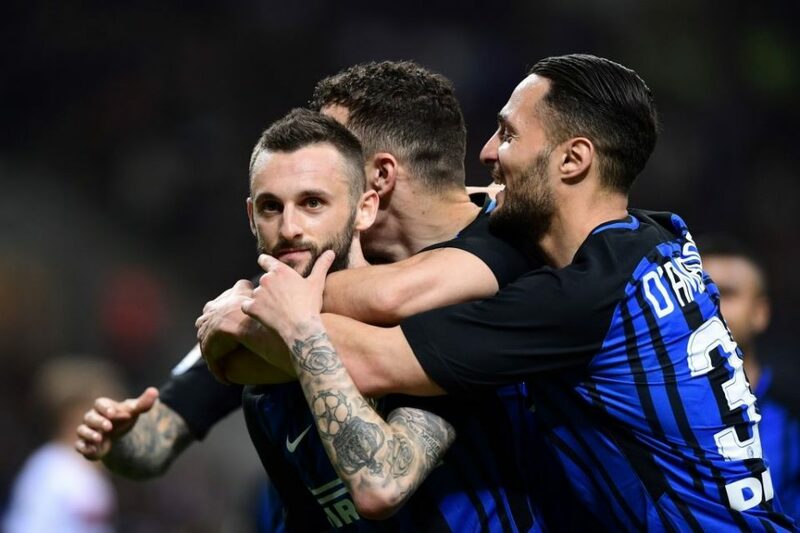 As for Brozovic, who has a contract until 2021, just six months ago he was on the verge of leaving the club but has completely transformed himself in a new role in front of the defence instead of a more advanced role like he played in the past.